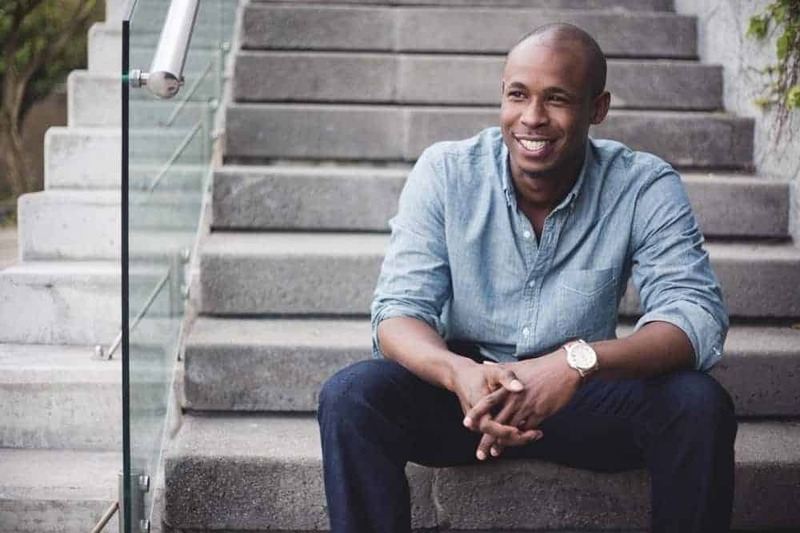 Amazing books for men that will help you become the man you were meant to be. Sometimes life as a man isn’t easy. 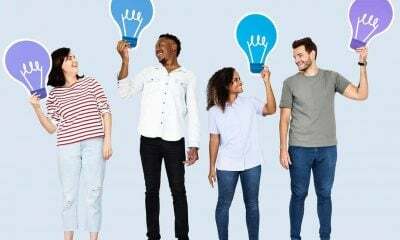 We try to have the traits we think appeal to those we want to attract. We make our best effort to look good, be funny, sensitive and talented. If none of the above, we try to project our success, show our good pedigree, smarts and sexual abilities. Most men have a combination of these traits in their arsenal to illustrate their sociability and confidence. 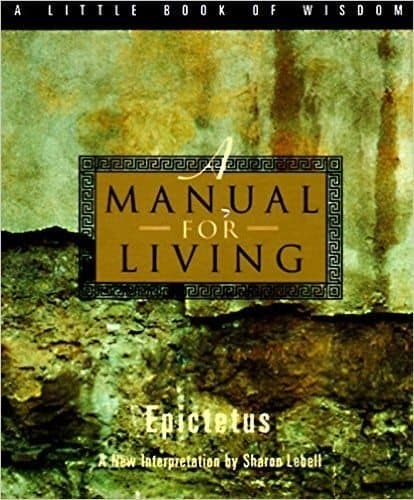 These twenty five books illustrate the insight to be the man I think I am. 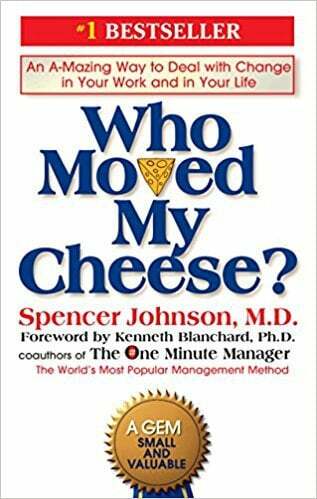 Using a simple parable, Who Moved My Cheese? explores how to handle change so that you enjoy less stress and more success in your work and in your life. The book seeks to help the reader discover how to embrace change in order to have a positive impact on all aspects of life. 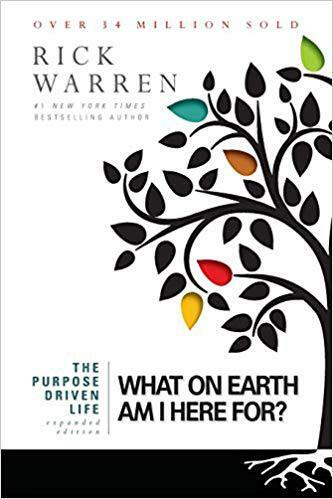 This book will help you know your purpose so you can focus and simplify your life, increase your motivation and prepare for eternity. 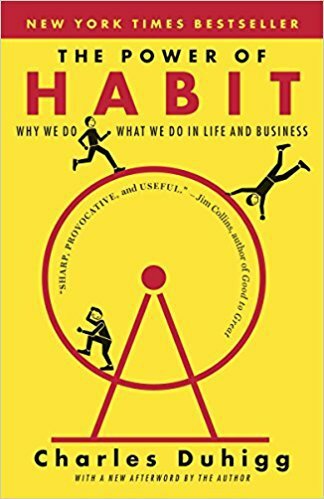 In The Power of Habit, Charles Duhigg explores why habits exist and how they can be changed. 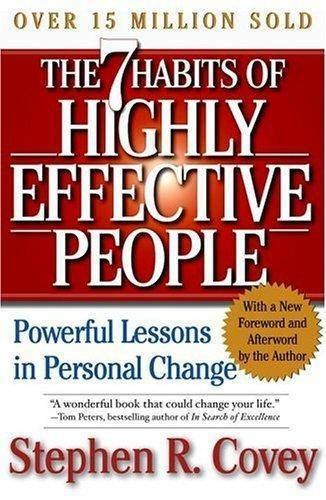 Consider this book if you want to discover how you can change your life by changing your habits. 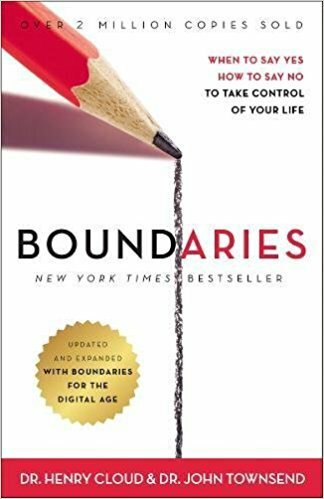 This book is an essential guide for setting Boundaries in today’s digital age. 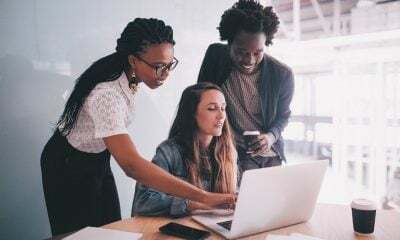 The author shows you how to set healthy boundaries with your spouse, children, friends, coworkers, and even with yourself. 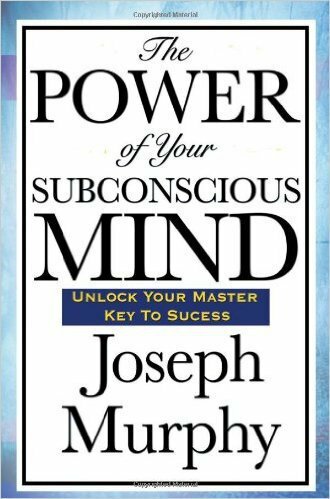 In The Power of Your Subconscious Mind, Dr. Joseph Murphy suggests practical techniques through which you can change your destiny using the power of your conscious and subconscious minds. 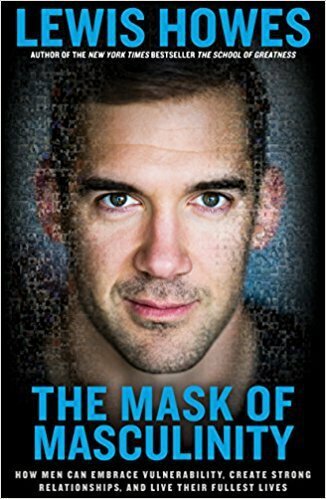 In The Mask of Masculinity, Lewis Howes teaches men about self-discovery and how to tear those masks that keep you from living your life and connecting with others in an authentic way. In this New York Times Bestseller, superstar blogger Mark Manson cuts through the crap to show us how to stop trying to be “positive” all the time so that we can truly become better, happier people. He argues that making our lives better hinges not on our ability to turn lemons into lemonade, but on learning to stomach lemons better. 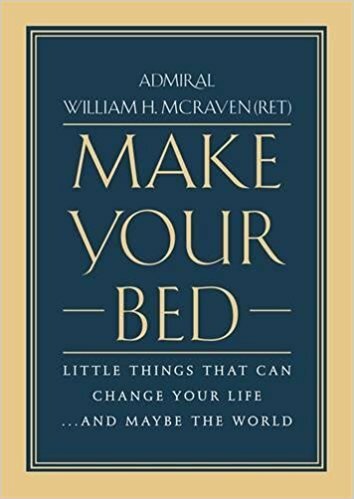 Make Your Bed is based on the incredible graduation speech on May 17, 2014, by Admiral William H. McRaven to the graduating class of the University of Texas at Austin on their Commencement day. The author recounts tales from his own life and from those of people he encountered during his military service who dealt with hardship and made tough decisions with determination, compassion, honor, and courage. 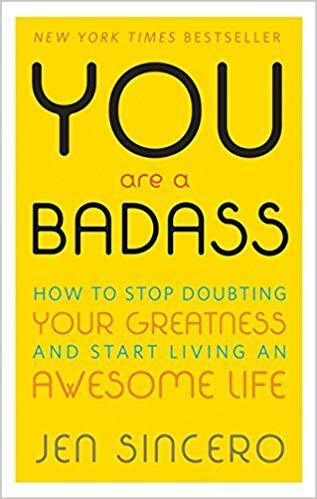 In You Are a Badass, bestselling author and world-traveling success coach, Jen Sincero, helps you identify and change the self-sabotaging beliefs and behaviors that stop you from getting what you want. The book will help you understand why you are how you are, how to love what you can’t change and how to change what you don’t love. 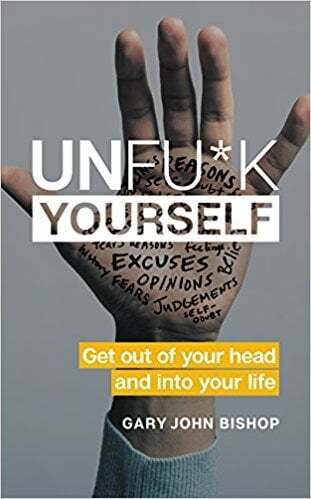 Unfu*k Yourself is a refreshing, no BS, self-empowerment guide that offers an honest and no-nonsense approach to help you move past self-imposed limitations. 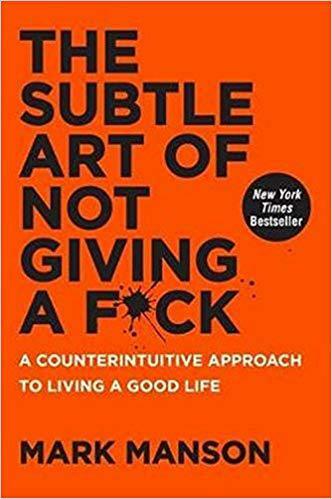 A great book for anyone feeling f*ck up. 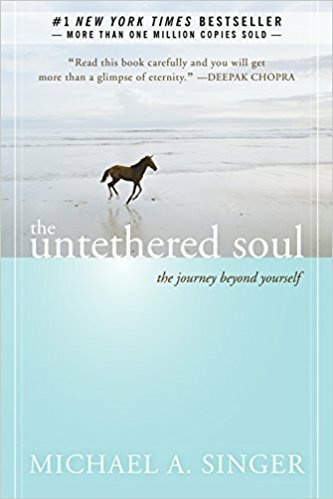 The Untethered Soul, seeks to help the reader free themselves from limitations and soar beyond their boundaries. 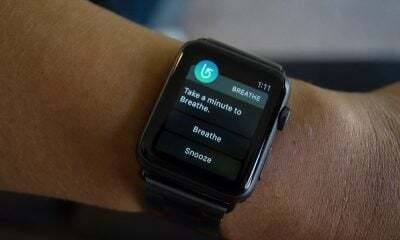 It aims to help you find inner peace and serenity so you can have more meaningful relationships with yourself and the world around you. 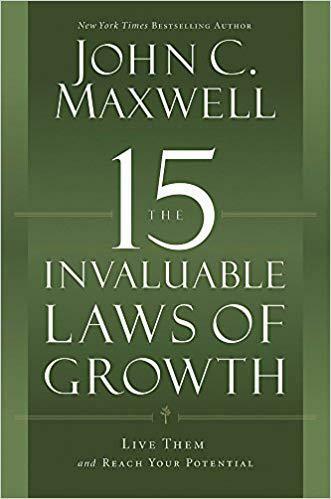 In this book, John Maxwell teaches you what it takes to reach your potential. 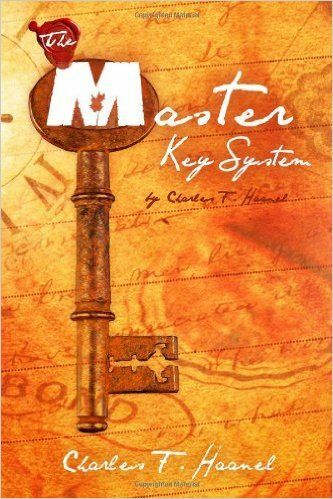 He explores the tried and true principles that can help you achieve personal growth. 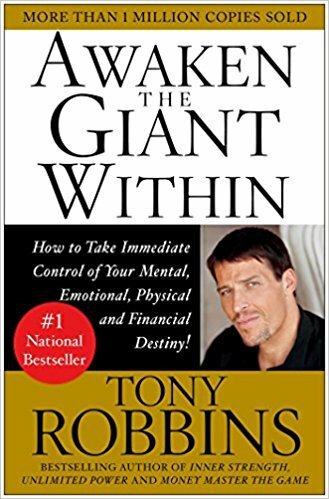 In this classic, Tony Robbins explains how your mind, body, and spiritual states should all be united and conditioned regularly. Condition yourself, develop a system to face adversity, and continuously work on improving yourself. 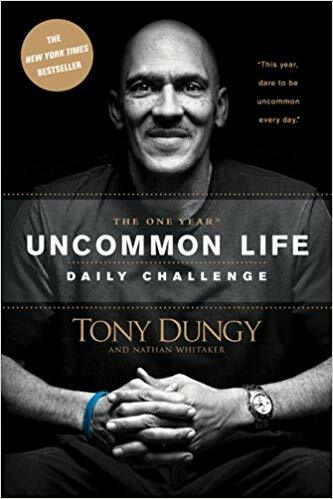 In this book, Super Bowl-winning former head coach Tony Dungy reflects on living an “uncommon life” of integrity, honoring your family and friends, creating a life of real significance and impact. 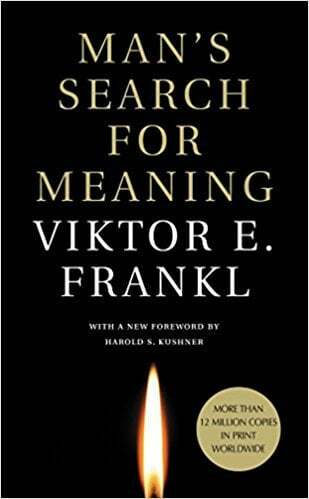 In Man’s Search for Meaning, Viktor E. Frankl describes life in the Nazi death camps and the spiritual lessons we can derive. It is based on his own experience in the concentration camps and the experience of others he treated later in his practice. As much as I hate to admit it, The 1983 Movie “Scarface” made a huge impression on me. In it, Tony Montana (Al Pacino) states the steps for success in America. 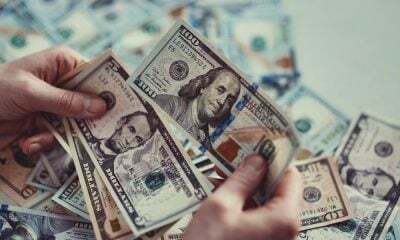 “In this country, you gotta make the money first. Then when you get the money, you get the power. Then when you get the power, then you get the women”. 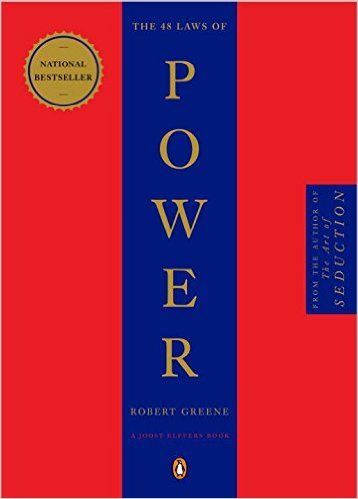 48 Laws of Power will prepare you for the challenge ahead. My day begins by meditating at 4:15am from 22 minutes to 70 minutes. This allows me to connect internally, be grateful, forgiving to all and myself, visualize my perfect future, see myself today doing thing to reach my perfect future and blessings. 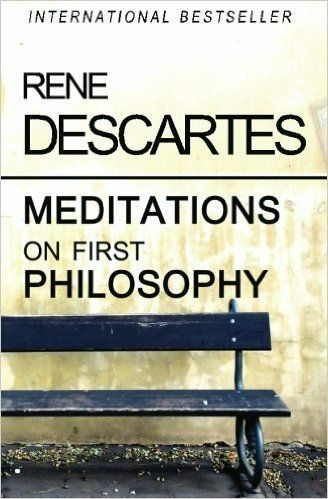 Meditation on first philosophy by Rene Descartes is an ideal blueprint for testing your intellectual boundaries. This is evident by Descartes’s quote, “If you would be a real seeker after truth, it is necessary that at least once in your life you doubt, as far as possible, all things”. 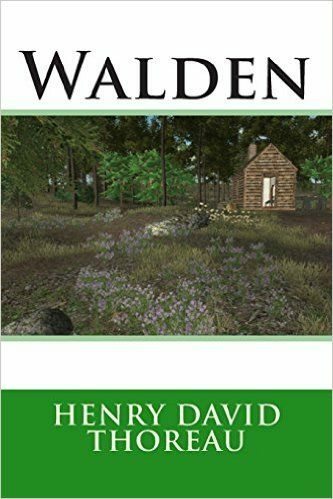 The utilitarian in me gravitates to Walden to help heighten my awareness of things I have to be grateful for. Disconnect from a world of so many distractions and embrace the now! Living in the 1970’s & 80’s in The Bronx, New York, I grew up a latino male witnessing a fair share of hardship stories regarding people making ends meet. Being egocentric back then, I felt only those around me and myself had it tough while the rest of the world had it easy. 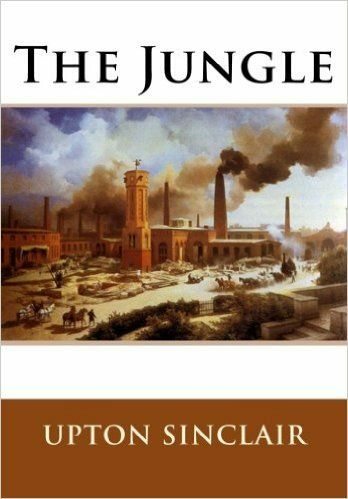 The Jungle by Upton Sinclair illustrates the struggle is universal and made me more receptive to people of different ethnicities outside my own. Despite going to college for 4 years for business, reading scores of business journal subscriptions and being an avid reader of HBR (Harvard Business Review) papers, the best advice I’ve ever received came from my mother. 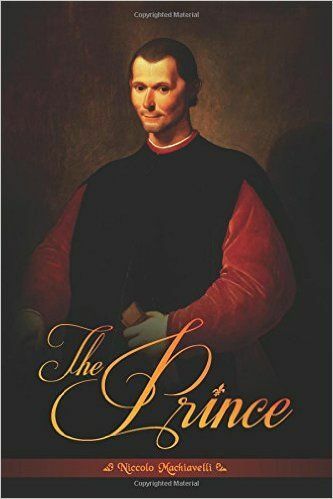 She said, “if you can learn from your own mistakes, good; if you can learn from the mistakes of others, better!” The Prince by Machiavelli offers a buffet of lessons through the mistakes of others. 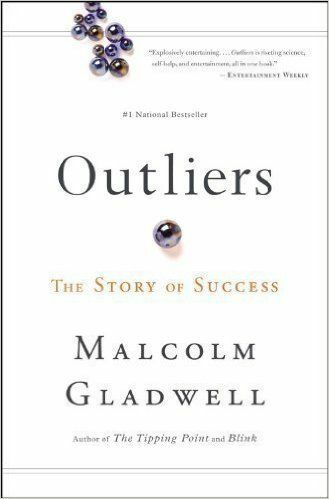 If you think outside the box and seek comfort through explanation, read Malcolm Gladwell’s Outliers. We wear many hats and play many roles in our life’s journey. 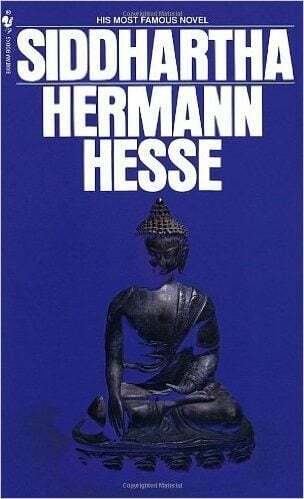 I try to read Siddhartha once a year to gauge if the life I’m living is inline with the person I want to be. 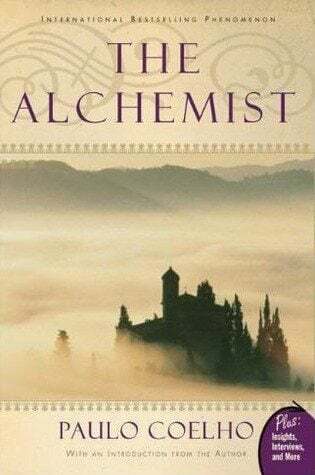 I highly recommend reading The Alchemist to anyone not happy with their profession. Arm yourself with the knowledge and confidence to chase your dream without a safety net. It’s all in the title! See yourself as a kid playing with another boy and girl. The three of you grow up as friends and despite your friends shortcomings, 15 years later they fall in love and get married. In time, (with your love and support from the sidelines) your two friends start a family and navigate parenting with the best intentions through trial and error. This imagined couple is how I view my parents when we’re in disagreement. Moments like these I listen to my Manual For Living audiobook to help me self reflex and continue being the good son. 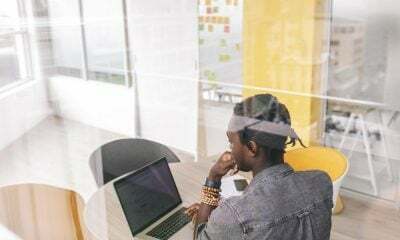 Which one these best books for men will you read next? We hope the books above will help you create your own life plan and do the necessary things that can make you better. Keep learning and growing so you can accomplish your goals and improve your life. Which one these best books for men will you read next? What other books for men should we add to the list? Tell us in the comment section below. Find other best selling books for men here!